An investment in Darlington's future. 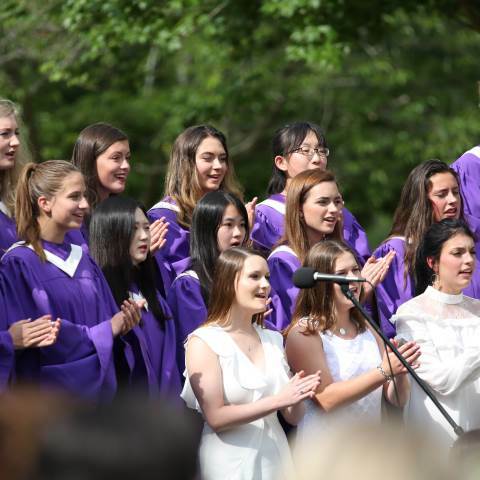 A strong endowment enables the school to better serve its students, families and the entire Darlington Community by ensuring that permanent resources are available to support vital programs and new initiatives. A permanent fund, Darlington's endowment contributes over $1.2 million to the annual operating budget, helping keep faculty salaries competitive, tuition rates reasonable, and scholarship and financial aid programs viable. For more details on endowment policies and gifts, please contact Julie Lucas, Chief Advancement Officer.